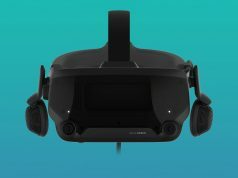 We’re still holding our breath of the next wave of consumer VR headsets yet to come, namely Rift S, Quest, and Valve Index. None of them have official release dates yet, so some intrepid developers found a way to bide their time by making the Valve and the soon-to-launch Valve Index controllers (ex-Knuckles) hum beautiful MIDI files just for the fun of it. No, these aren’t using any clever hidden speakers. Developers ‘m3gagluk’ and Climbey (2016) developer Brian Lindenhof made their VR controllers sing using the controllers’ built-in haptic actuators. If you’ve ever seen the Imperial March played on floppy disk drives, you get the basic idea. Ostensibly, ‘m3gagluk’ was the first to hack the Vive controller to do this, making it play ‘Still Alive’ from Portal (2007). 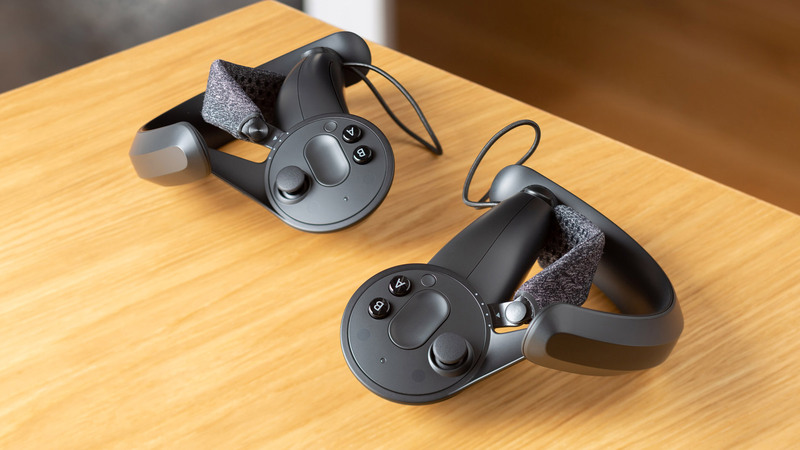 In a clear act of one-upmanship, Lindenhof posted a retort using recent developer kit version of Valve’s ‘Knuckles’ controllers (the soon to be Index controllers). Lindenhof is known for his work on Climbey, the VR climbing game that pits you against difficult obstacles courses. According to ‘m3gagluk’, Vive and Knuckles both use the same actuators you’ll find in Switch’s HD Rumble JoyCons. 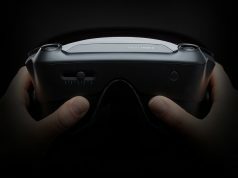 Since the portable console’s release in 2017, makers have been finding inventive ways to hack JoyCons into playing their favorite tunes, so transferring that knowledge to VR controllers makes a certain amount of sense. Side note: Actuator-based music is actually an Easter egg in Switch title Kirby Star Allies (2018), where you’ll hear Kirby’s theme song when you beat ‘Extra Planet Z’. If you’re looking to assemble your own chorus of VR controllers (please do that), ‘m3gagluk’ has published the relevant work on GitHub for all to use. def” haptics. It bears some resemblance to a dynamic speaker driver. some controllers have more than one ERM). trying to do anything high definition. Do you know if this is the same haptic device inside the Steam controller? Very similar. Probably not exactly the same model. Try cyubeVR with the new Beta 30.0 ;) . the knuckels sounds much better! That’s the best thing about this, is it lets us do meaningful comparisons between the Knuckles and other controllers before they release. Hah I saw this video on Brian’s youtube channel. It’s pretty amusing.